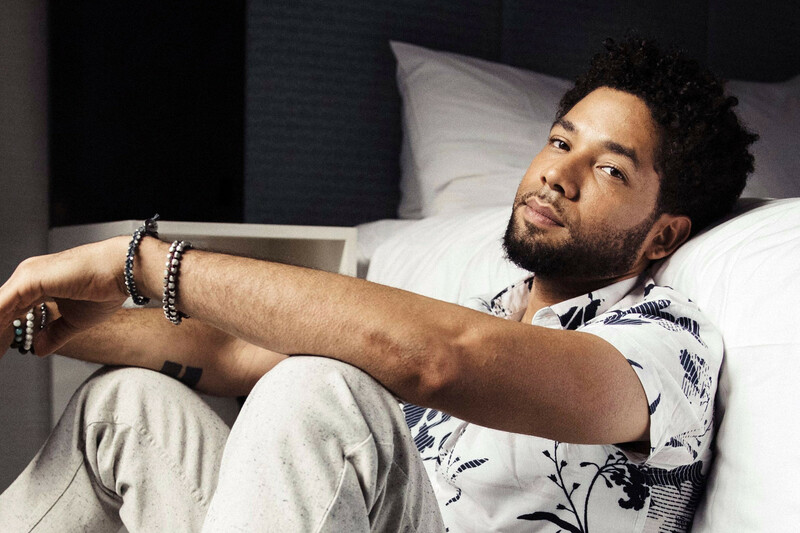 Empire actor Jussie Smollett was assaulted in Chicago in the early morning hours on Tuesday, Jan 29. Chigago police are investigating and are calling the attack a possible hate crime. 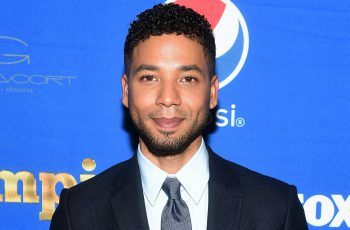 The star of the TV show Empire, Jussie Smollett, was attacked by two men in Downtown Chicago. The 36-year-old actor was just walking when two men approached him and started yelling out racial and homophobic slurs towards him. Police spokesperson Anthony Guglielmi said Smollett was struck in the face and poured an unknown chemical substance on before one of the assaillants wrapped a rope around his neck. Jussie managed to travel to the closest hospital where he was treated; he’s now in good contidion. On social media, many celebrities have showed support to the artist who is known to be an activist. Empire : Is this the end of Jamal Lyon?